Favorite Metal Genres: Black, Death, Doom, Viking-Folk...All Metal! Podcast Talent: Host / Writer / I drink the beer Will brings! 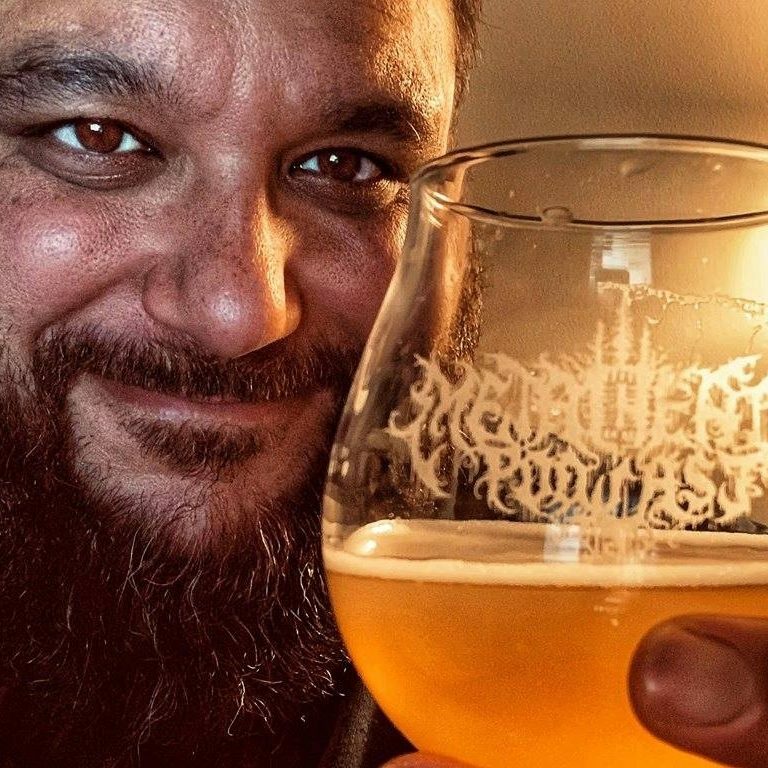 Podcast Talent: Host / Brewheads Writer / I bring the beer!